Manassas, VA – July 6, 2017 ZESTRON, the globally leading provider of high precision cleaning products, services and training solutions in the electronics manufacturing and semiconductor industries, is pleased to announce the addition of Dennis Stern as the new Regional Sales Manager for the Midwest region of USA. Mr. Stern joins ZESTRON with over 20 years of sales experience in customer support and training, account development and management, product design and technical sales within the semiconductor and electromechanical industries. 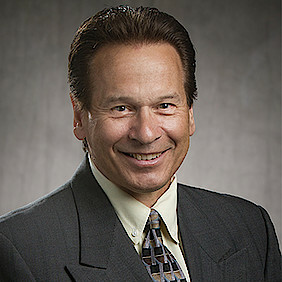 Mr. Stern received a Bachelor’s Degree in Electrical Engineering from the Milwaukee School of Engineering.